Bravo! 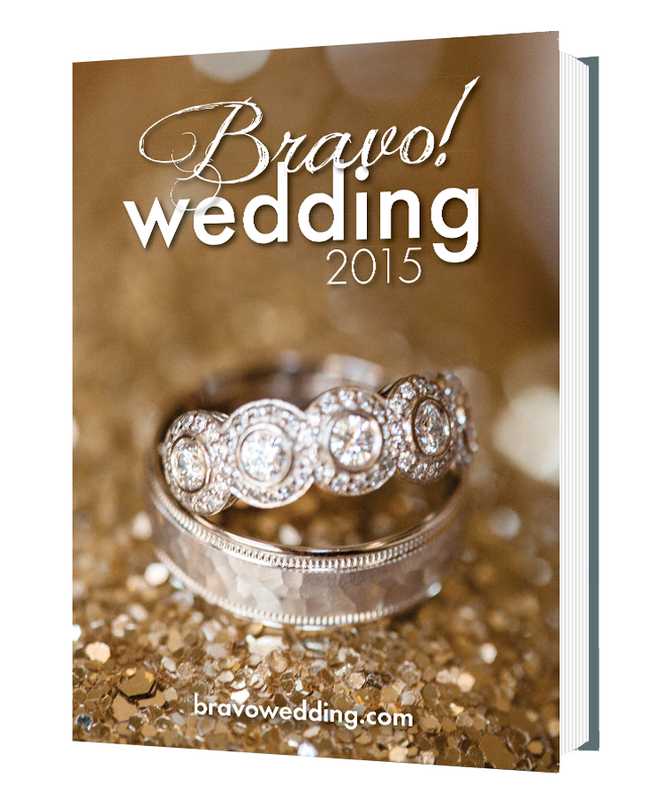 Bridal Survival Kits include a Bravo! 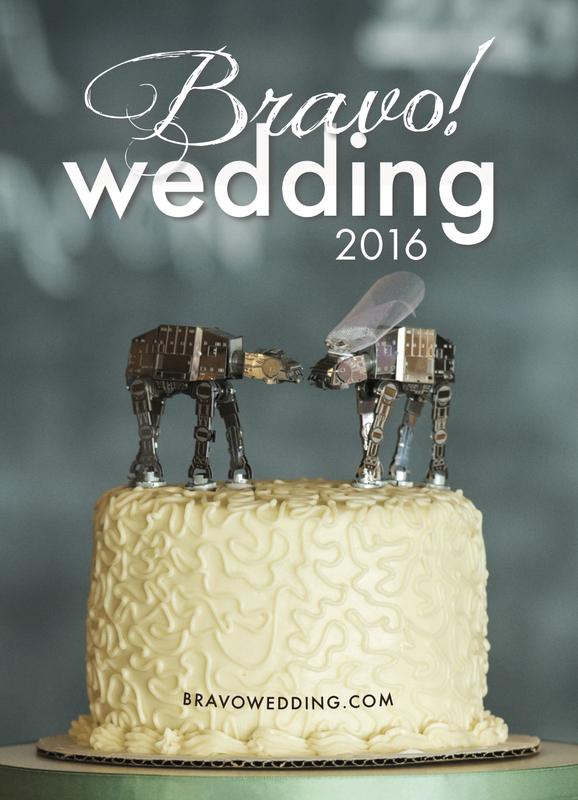 Wedding Guide, a wedding planning binder full of tips, timelines and checklists and complimentary tickets to the Bravo! Wedding Affair on January 8th, 2017 at the Hilton Portland & Executive Tower.